SE02 | EP03 serves up a podcast burger of massive proportions. This week on Member Guest, Emmy Award winning comedy writers and producers from Fox’s animated series, “Bob’s Burgers” Steven Davis and Kelvin Yu join the podcast. This episode begins with the scandalous story of how Kelvin and Steven’s writing partnership began… from there hilarity ensues. Kelvin Yu (actor – Master of None, Grandma’s Boy, & Milk) and Dave relive some of their college days. Steven freestyle raps… and Brendan has an Emmy too? 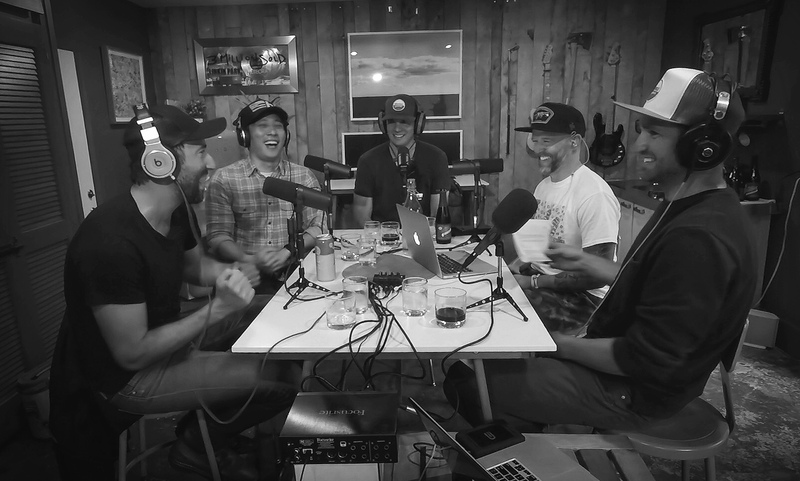 Join us as we laugh along these talented and awesome guys in this hilarious episode of Member Guest.